I was instantly greeted warmly and felt like part of the group, I wasn’t made to feel awkward or uncomfortable. The way of teaching was brilliant: learn one step, put it into practice in the sea and then come back to the beach for the next step. 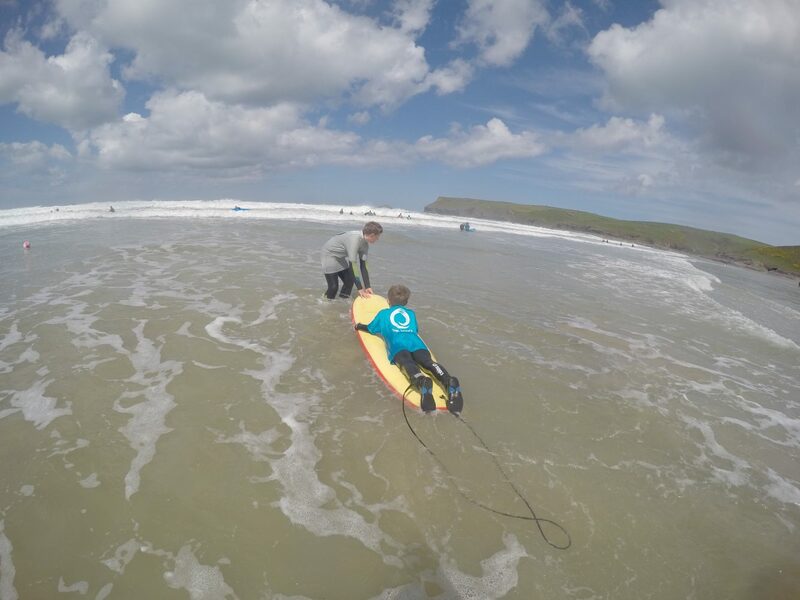 Within a few weeks, my surfing had come on enormously and I had learned new tips from excellent surf instructors and volunteers. In September, around half way through the course, I returned back to school (year 9) after a hard time and several months of home education. 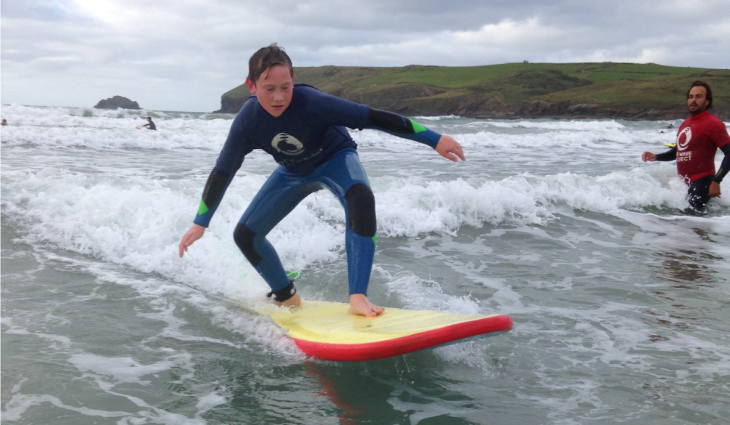 If I hadn’t had joined the Wave Project, there is no way I would be the more confident, less stressed and ultimately more happy person I am today. 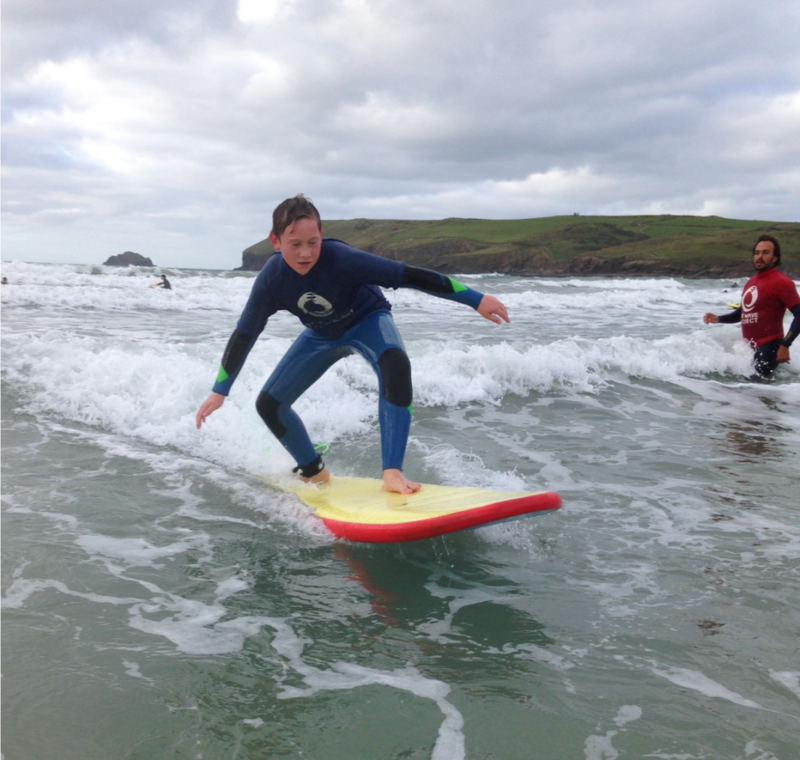 The Wave Project has boosted my confidence and after completing the 6 week course, I joined the surf club and I absolutely love going to it on Saturdays. I have got to meet new people who share the passion with me, and I have made friendships along the way, which is a big thing for me, as I never had friends in school and was a target for bullying. 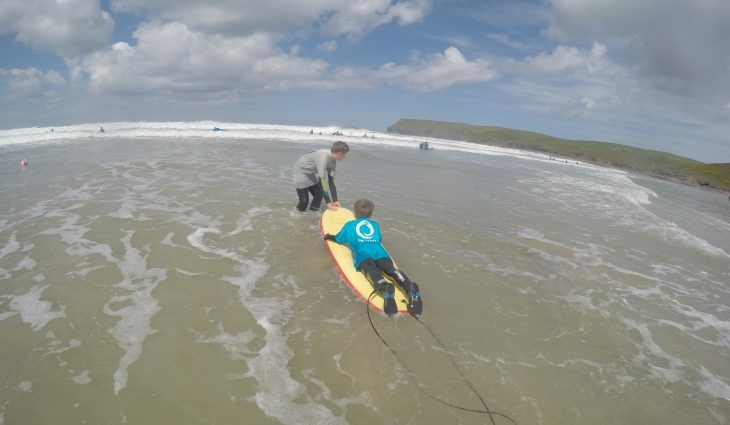 In March 2018, 7 months after I first joined the Wave Project, I was given the incredible opportunity of volunteering. I immediately took up the offer and went on the training day, along with a few others my age who were doing the same. Despite the horrendous weather, we all loved it! So 9 months down the line from the start, I am volunteering for this incredible charity and I am absolutely loving it. I love to share and teach my passion with the new kids, some I can relate to when I look back at myself last year.